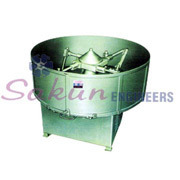 The firm Sakun Engineers came in the manufacturing and exporting industry in 2002. 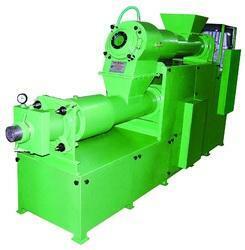 It is basically related to the Detergent Cake and Powder Making Machines. 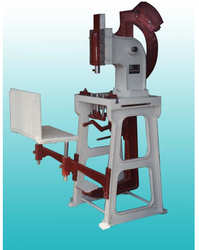 Our wide product range encompasses Detergent Mixer Machine, Screening Machine, Rotary Sealing Machine, Detergent Cake Mixer Machine, Detergent Cake Plodder Machine, Detergent Cake Cutting & Stamping Machine, Duplex Plodder Vacuum Machine, Sigma Mixer Machine, Simplex Plodder Machine, Tripple Roller Machine and Soap Bar Cutting Machine. 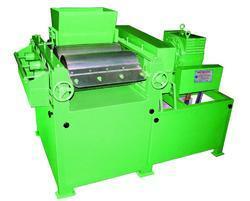 Our machines can easily withstand wear and tear and are highly durable. 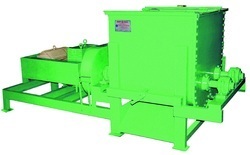 Robust in construction and superior in designing technology, they are highly reliable. 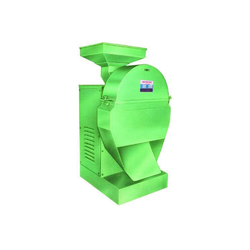 Innovative and developed keeping in mind the technical specifications, our machines function superb under extreme harsh conditions also. With the advancement of technology, Detergent Powder and Cakes are being manufactured using specialized Machines which can function efficiently without any flaws. 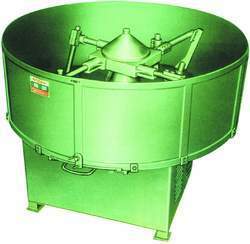 Technically superior and subjected to many tests prior to delivery, Our Machines manufacture Detergent Powder and Cakes in desired sizes and quantities. 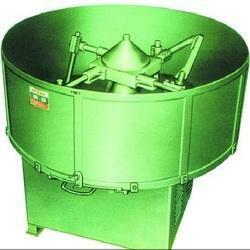 The Detergent Cakes and Powder prepared using these machines are of superior quality. Highly durable and robust in construction widely used in the soap industry. 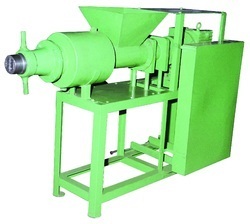 We export our product majorly in Indian Subcontinent.